The new tool not only reveals such detailed information as company name, address, phone number, website, contact and email information, but also identifies the exact keywords and advertisements that were clicked on by each visitor. Using the Google Ads extension, businesses are now able to discover new business opportunities, analyze and optimize their best performing ads, and contact the companies that have shown interest in their ads via email or phone. All Google Ads users that utilize Google Analytics can now access all of their potential Ads customers by signing up for free at Google Ads extension in just a few clicks. “We are proud to deliver another powerful tool to help B2B organizations better understand their website visitors and customers. The new Google Ads extension provides the tools needed for efficient lead responding and tracking, benefitting both marketing and sales teams,” states Fastbase, Inc. CEO, Rasmus Refer. Since Google Ads is the most popular advertising platform in the world with an annual revenue of $100 billion USD, the new Ads extension is predicted to be a huge success. 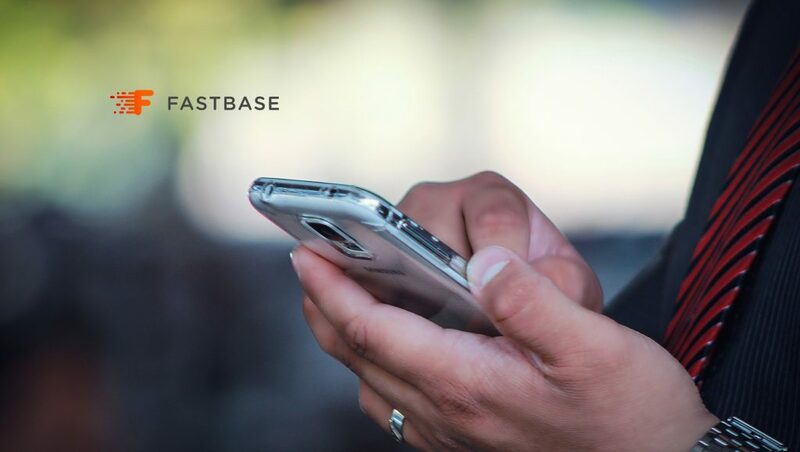 Fastbase Inc., are offering new investors an exclusive discount Pre-IPO for an extremely limited time. Fastbase is targeting admission to the London Stock Exchange in Q2/Q3, 2019, as the fastest-growing SaaS web analytics and lead generation tool built upon Google Analytics. To reserve your shares now, use the share reservation form. Previous ArticleAutomation Is the Key to Retail’s Future, Survey SaysNext ArticleLondon Stock Exchange Soon Welcomes Successful Web Analytics Company, Fastbase Inc.